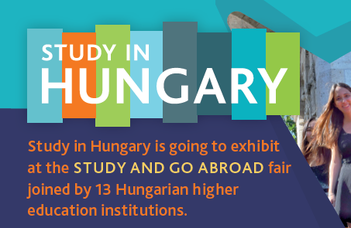 Eötvös Loránd University is regularly present at various international education fairs in several countries. Our main goal is to acquaint the international students with the degree programs of ELTE. If you want to know more about our university and studying at ELTE, come and ask our international coordinators and prospective or former students in person on one of these events. Read more about the coming fairs we are planning to attend below. Meet us in Canada at the Study and Go Abroad Fair! 28. February 2019. - 03. March 2019. 15. December 2018. - 16. December 2018. 25. October 2018. - 30. October 2018.